The room is nice, clean and relaxing. The 1st floor is so good for just chilling and hangout. Loved the lay out of the whole villa. Our accommodation/ room was something different, which was exactly what we wanted! (would have been even better without the mosquitoes!) My daughters loved the pool, which was close to our room. They went swimming every morning, and we created by the staff with warm smiles! Location is excellent.it is very close to beach and shopping yet is also quite secluded. I love that the villa was private and you had a outside living/lounge area and private garden and outdoor bathroom. Great Villas nearby Double Six Beach. Very clean, spacious, and comfortable. Kids really enjoyed the private pool and staff was very friendly. Staying in Villa Coco is always pleasure! Located within a small walking distance from double six beach. Friendly and helpful staff. Lovely huge inviting and clean villas. Private pool if you want one. It's nice and quiet. Great for families and couples alike. Beauty and massage in house. For foodies, the cooking class is a must do! Love everything! Thanks for having us and will recommend! Loved the friendly service and hospitality. Only a short walk away from the beach and a accommodating pool bar. Would recommend to anyone traveling to Seminyak. What I loved most about our stay was the privacy we had and how it felt more like a home away from home rather than a hotel. The outdoor shower was also a highlight, I got to see birds flying over as I showered and that's not something you experience every day. The hotel is a lovely retreat from the busy streets, which are a moments walk away with good restaurants and shops for your immediate needs. Plus close walk to the beach. Very comfortable, private rooms, mine had an outdoor bathroom, which was very cool and clean, hopefully people walking-by enjoyed my shower-singing! (it's actually very private and you don't feel exposed) Staff were very helpful and friendly. Nice clean hotel throughout. I only stayed here a couple nights. Which was perfect space and value for my travelling through. The villa was outstanding with the private pool, outside bathroom and excellent air con in the bedroom. Kitchen was fully equipped and mini bar well stocked. Menu and private bbq offers were also brilliant. Mosquito repellents we’re plentiful Which was great as they were very much needed. 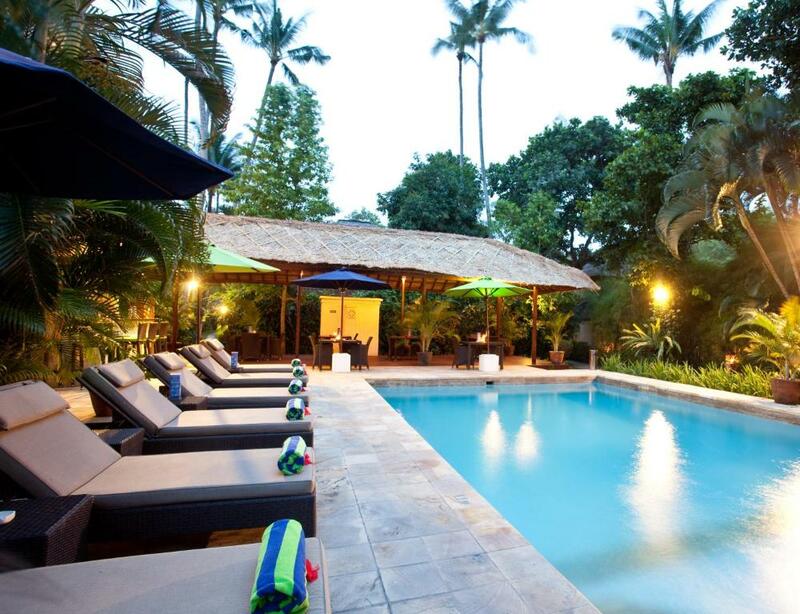 Lock in a great price for Villa Coco Bali – rated 8.6 by recent guests! 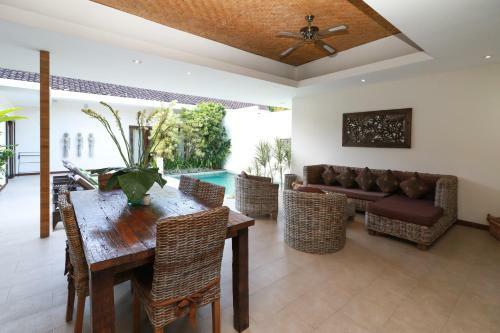 Villa Coco Bali This rating is a reflection of how the property compares to the industry standard when it comes to price, facilities and services available. It's based on a self-evaluation by the property. Use this rating to help choose your stay! Boasting outdoor pools for guests to relax in, Villa Coco Bali offers Balinese-style rooms and modern pool villas located a 5-minute walk from Double Six Beach. The resort is within walking distance of Seminyak’s best restaurants and beach bars where guests can enjoy dinner and sunset drinks. The air-conditioned bedrooms at Villa Coco have spacious interiors with a large open plan living area with a TV set and DVD player. All units have a well-equipped kitchenette and dining area. To relax, guests can enjoy soothing massages and body treatments. Exploring Bali is easy with the travel and car hire services provided at Villa Coco. Free parking is available. Private barbecues can be arranged upon request. The villa also provides room service and can serve breakfast in the villa, the bungalow or by the swimming pool. Villa Coco is a 15-minute drive from Denpasar city and a 30-minute drive from Ngurah Rai International Airport and Kuta area. It is about a 25-minute drive from the City Historical Monument. 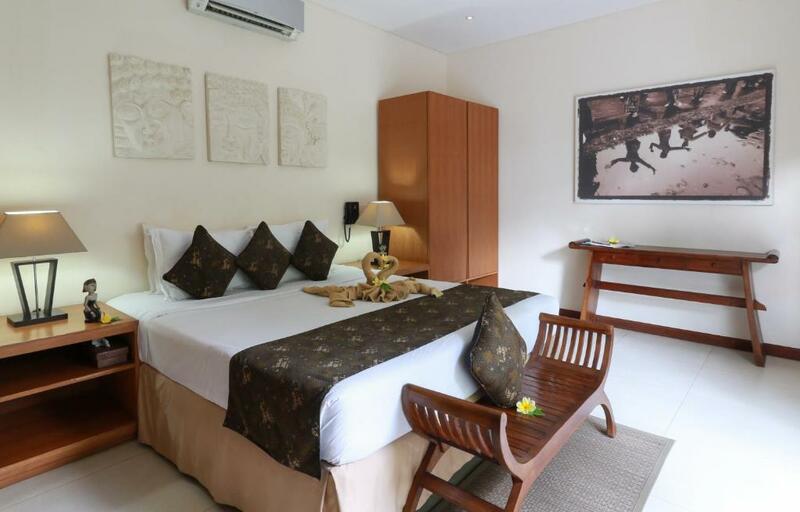 When would you like to stay at Villa Coco Bali? Features a separate living room with garden views, TV and DVD player. Please note that only certain bungalows have a hammock. This bungalow does not offer private pool. Guests have access to a shared pool. 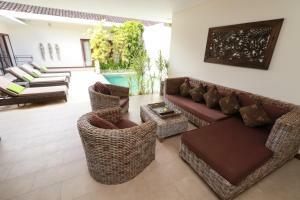 A spacious villa featuring a private pool and living room with TV and DVD player. Villa featuring a living room with TV and DVD player, as well as a private pool. 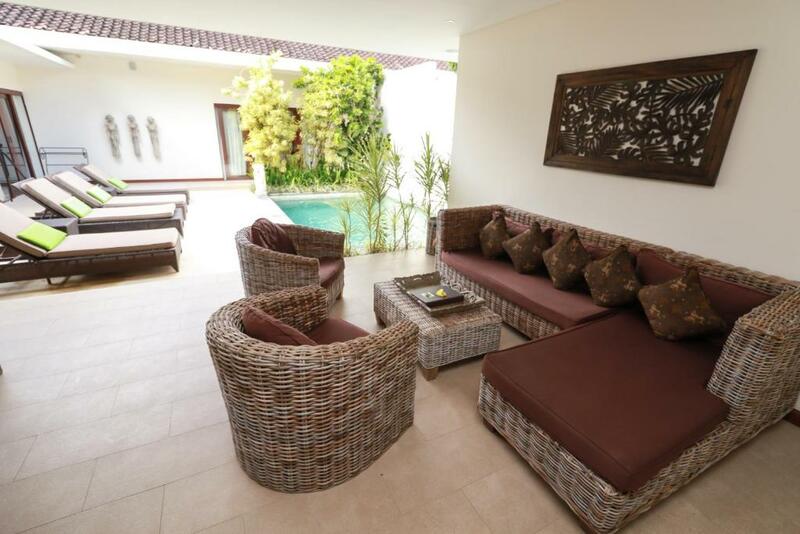 A spacious villa featuring 4 bedrooms, a private pool and a well-equipped kitchen. Overlooking the garden, this studio comes with a TV and DVD player. 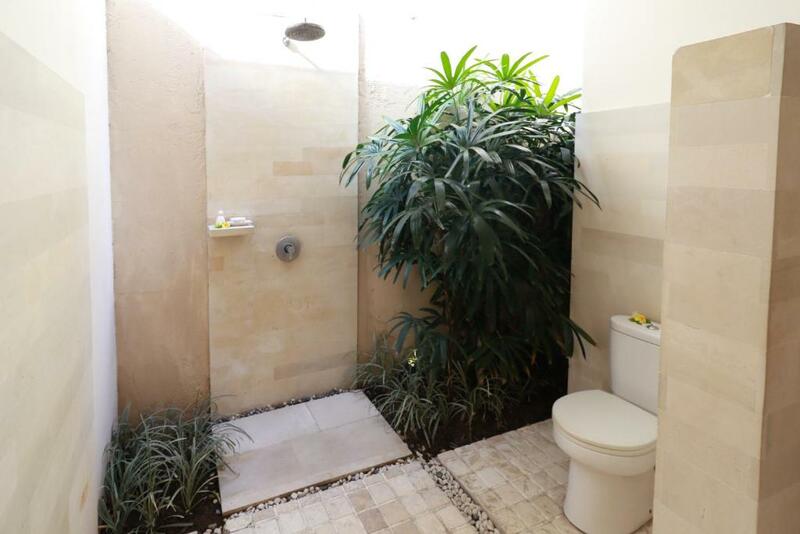 Private bathroom has a shower. Guests have access to a shared pool. This bungalow features a satellite TV, seating area and private entrance. It has 2 bedrooms and 1 bathroom. This bungalow does not offer private pool. Guests have access to a shared pool. 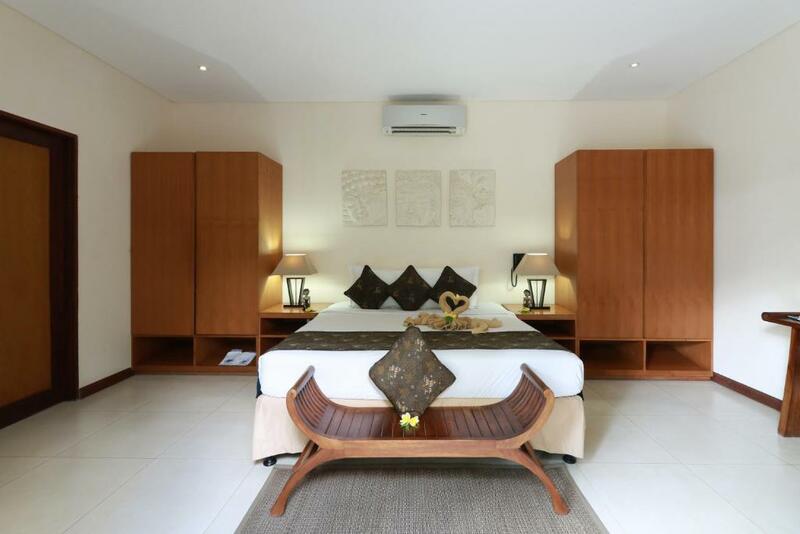 Our accomodation varies from traditional style garden bungalows to modern style pool villas. Each villa is very private and if you prefer you can catch up for a cocktail at our main pool bar. We even have a four bedroom Villa for friends or family. Villa Coco strives on the fact that our staff are long serving and ready to help you at any time with almost anything. We are very proud that people keep on coming back to stay with us and we know that if you are a first timer you will love us too! 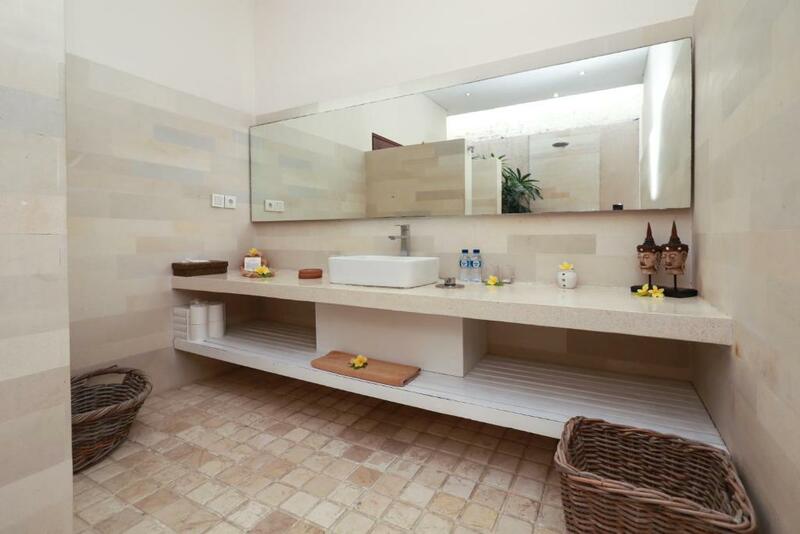 House Rules Villa Coco Bali takes special requests – add in the next step! 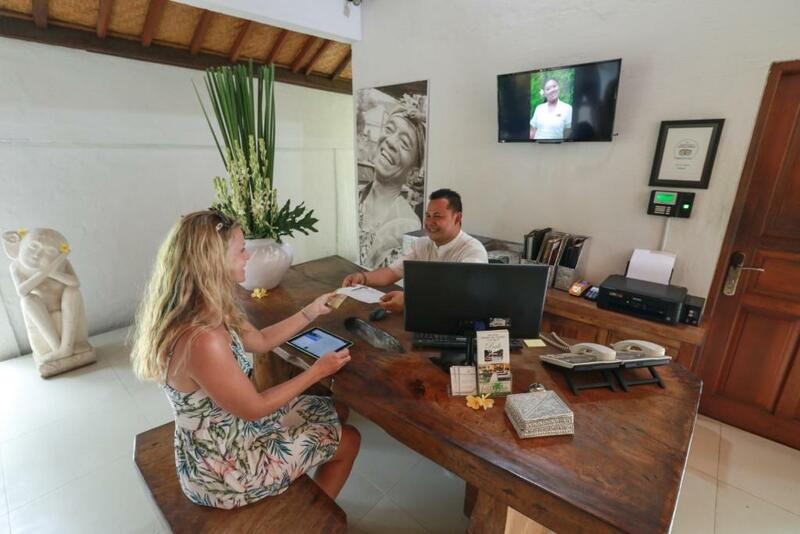 Villa Coco Bali accepts these cards and reserves the right to temporarily hold an amount prior to arrival. Please make sure that your passport is valid for more than 6 months before your arrival at Ngurah Rai International Airport. Please note that One-Bedroom Bungalow with Garden View and Two-Bedroom Bungalow do not have a private pool. Guests of these unit types can use the shared pool. Please inform Villa Coco Bali of your expected arrival time in advance. You can use the Special Requests box when booking, or contact the property directly using the contact details in your confirmation. The temperature of the pool could have been cooler. There isn't much I didn't like. If anything I would just say the bathroom in the bedroom was a little outdated and the bed wasn't as comfortable as it could have been. Besides that our stay was perfect. Communal pool is a nice lively space to chill and have a dunk and drink. Some villas have a private pool I think? The Wi-Fi was ordinary to non existing in some areas of the Villa Coco complex. Not a big deal though. Food was nice and the Beer was cold. Personalised service with a warm smile from all staff. An absolute gem of a place. Great location, authentically Balinese and lovely staff. Comfortable villa, nice pool, short cut to the beach and excellent shopping just down the lane way. Love Villa Coco. There is a problem with the villa we stayed, which I hope will be fixed soon after we pointed it out: some neighbours could watch is during our stay in the bathroom (which is open air). Also there is a certain number of mosquitoes all day long. A private, isolated villa with big garden in a great location, very close to the main streets of Seminyak and to the beach.